The Charter Review Commission is convened once every five years and concluded last in 2016. The next Charter Review Commission will be formed in 2021 and will be comprised of seven members appointed by City Council or the Mayor. Members are not paid a compensation rate. The Charter Review Commission shall, in meetings open to the public, review the Municipal Charter, and no later than July 1 of the same year, recommend to Council such amendments, if any, to this Charter as in its judgment are conducive to the public interest. 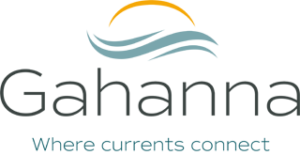 Any change to the City Charter must be approved by Gahanna voters. The next Charter Review Commission will be formed in 2021.